By now, Gorillaz is enough of a well-known project that it takes a lot of world-building effort to keep the mythos of the cartoon band alive. The bizarre visuals and environmentalist narrative of 2010’s Plastic Beach made it an invaluable component of the Gorillaz canon. Even last year’s Humanz, which was at times bloated and disorganized, remained a charming installment of the Gorillaz universe because of the sheer fun behind its experimental music videos and storyline. The story behind The Now Now is, in-universe, pretty vague. It was released as a sort of solo album for cartoon vocalist and frontman 2-D, which should have been extremely welcome given his relative absence from Humanz. We also know that demonic bassist Murdoc is in prison and has been replaced by Ace — yes, that Ace. In spite of 2-D’s fan-favorite status and the cute nod to a long-running series of Easter eggs linking Gorillaz and the Powerpuff Girls, The Now Now isn’t rooted enough in the Gorillaz canon to feel like much more than an uncharacteristically conservative Damon Albarn solo album. 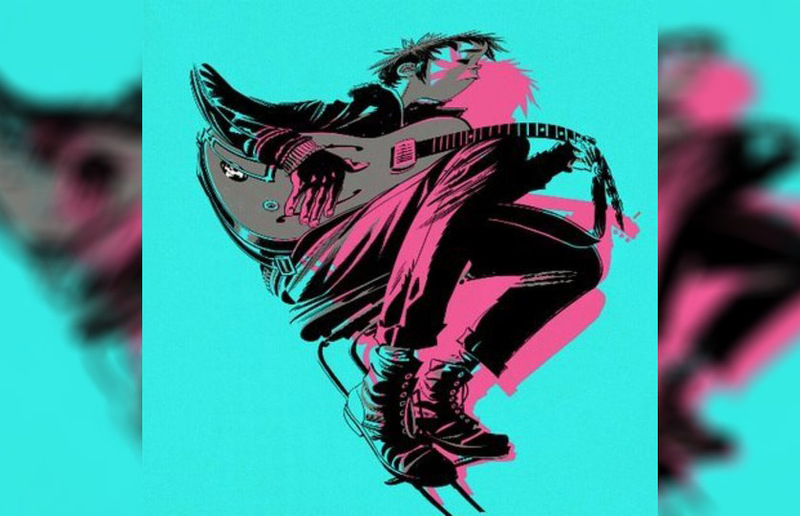 The album art — a swirly, wistful drawing in cotton candy hues of 2-D playing his guitar — is in line with the mood of The Now Now, which is primarily beachside ennui. 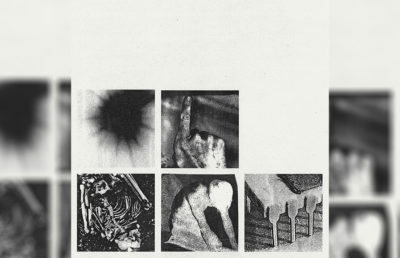 The first half of the album colors disappointingly within the lines of this concept, enough so that the wistfulness fades into somnolence. The fun-filled music video of album opener “Humility” was a bright spot in this subdued first act, an idyllic journey through the boardwalk featuring 2-D on roller skates and, for some reason, Jack Black. The track itself is upbeat and sunny, elevated by sparkling riffs from featured jazz guitar legend George Benson. 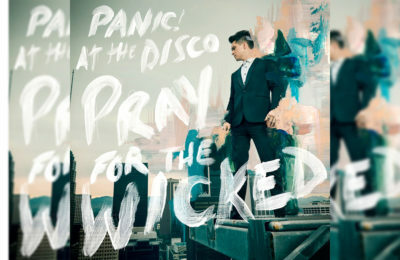 And even if it never quite becomes an exciting listen, it at least promises an entertaining album to come. That promise remains unfulfilled for a few more tracks, though. The next few songs all blend into one another to form a mush of sea-salty sadness. “Tranz,” for all its dancelike pulse, fades from a potentially interesting song into a wash of repetition. The heavy use of cartoonish synth on “Kansas” and “Sorcererz” is far from an inherent weakness, but both depend heavily enough on it that they lack their own substance and identity. Perhaps most disappointing from The Now Now’s lackluster first act is “Hollywood,” which features Jamie Principle and Snoop Dogg. The thought of a Gorillaz track featuring a house music icon and a hip-hop stalwart who helped make Plastic Beach so unique was an exciting one. Unfortunately, “Hollywood” ultimately wastes its featured artists; the star of the show is, again, that bubbly synth as well as a spiritless chorus from Albarn. Luckily, by the second half of the album, The Now Now finally finds its legs; the sleepiness of the first few tracks gives way to a more artistic languor. “Idaho” eschews the electronics of the earlier tracks and marks the beginning of The Now Now’s second act with a folksy identity. The echoey quality of the track helps it utilize its sparse instrumentation and Albarn’s drawling vocals to their maximum potential. The tracks that follow demonstrate a marked rise and fall more in keeping with the usual narrative mastery demonstrated by Gorillaz albums. “Magic City” ups the grandiosity from the simplicity of “Idaho,” but it still respects the earlier track’s melancholy. “One Percent” is one of the album’s standouts, stretching from minimalism to extravagance and back with the deftness that Plastic Beach’s “Empire Ants” used to accomplish the same feat. Both tracks feel familiar; Albarn isn’t breaking new ground with them, but at least they do what they’re meant to while being undeniably pleasant. The Now Now isn’t hard to listen to; eventually, it even becomes enjoyable. It’s also definitely neater than many of its predecessors, especially Humanz. However, part of what gives the Gorillaz discography its identity is its wild streak; in staying safe and playing by the rules, The Now Now lacks the irreverent creative spirit that defines Gorillaz.